What is a holiday season without a little magic? Everyone needs a little bling, a little sparkle, and a litte bit of awesomeness. 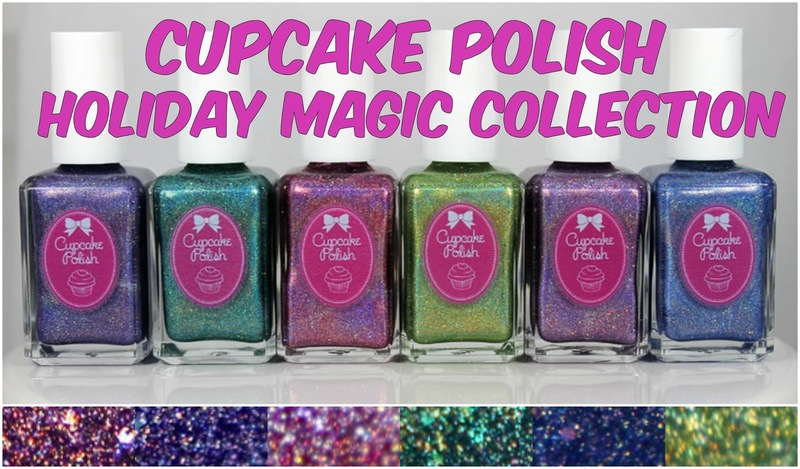 Look no further than Cupcake Polish's Holiday Magic collection. It came ready to rock your socks off. Cheer is a soft lavender super-holo stuffed with holo glitter all swimming around above a metallic base. It applies smoothly and easily, and the rainbow gleams brightly even without the sunshine. 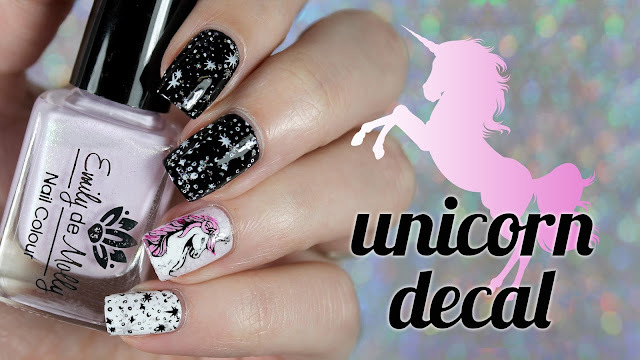 I used two thin coats + Seche Vite for the pictures, and I was good to go. 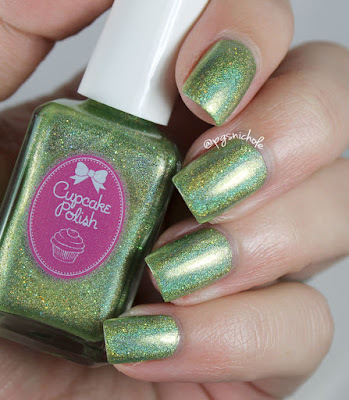 Jingle is a happy soft lime super holo sprinkled with holo glitter, all over a lightly metallic base. 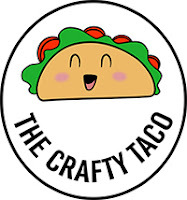 It reminds of a disco key lime pie...which, in case you were wondering, is awesome. The only thing that would make a pie better is glitter and holo. I used two thin coats + SV for the pictures below. Joy is a crisp denim blue super holo with holo glitter and metallic undies. It reminds me of the ocean on a cold winter day. The rainbow is strong, and give this shade a real luminous depth. It was easy to apply and I only needed two coats + SV for the pictures below. Merry is a cool leaning soft berry pink super holo, holo glitter, and shining metallic underpants. I don't know if it is the color, or just the luck of the draw, but this shade has a stunningly vibrant rainbow...and I managed to make it out into the sunshine for this one. Absolutely breathtaking. This formula was the thickest of the bunch, and I probably could have done one coat on shorter nails. I used two super thin coats here + SV. Peace is a cool, true violet super holo filled with holo glitter. It sits on a softly metallic base, which makes the shade seem to glow from within. The formula was easy and smooth, and I used two very thin coats + SV for the pictures below. Noel is a mermaid's dream of soft metallic teal and holo glitter, topped with a blinding rainbow. This was, for me, the color I never wanted to take off. I love shades that feel so serene and tropical...especially in the dead of winter. I used two spare coats + SV for these pictures and I was a happy camper. This collection is a beautiful, shimmering example of what the holidays should really look like. As a kid, my grandmother always had a beautiful jewel-toned tree, complete with mood lighting and the occasional black light. I might have to buy an extra set of these, just to make some ornaments! This whole collection is available now, in the Cupcake Polish store. You can grab the individual bottles separately as well. I definitely have a favorite here, but which one is yours? Let me know below! 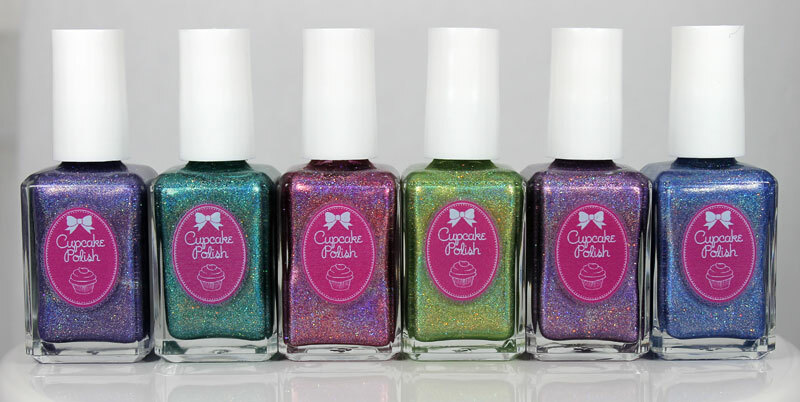 And in the meantime, check out Cupcake Polish on Facebook and Instagram! These are so beautiful ♥.♥ love the rich shades! Cupcake is becoming of my favourites. Though, I will admit that when I went to grab these, I ended up with others instead because I'm not sold on the metallic. You can't go wrong with any cupcake. Any. Cupcake. Isn't it the most magical mermaid shade? Oh Jingle is quite gorgeous. I love the holo in them! These are gorgeous, but I love Noel! These are gorgeous. I think Peace and Noel are my favourites but they're all lovely. I need to smoosh those two together! One of my fave indies for holos. Definitely in my top 10. Especially now. Gorgous swatches! I love them all to bits! Curse you for making me drool over this entire collection with your beautiful photos. My heart and brain are saying buy all the Cupcake polish but my wallet is saying never gonna get it. Oh my, your swatches are incredible!! Noel is stunning!